1. 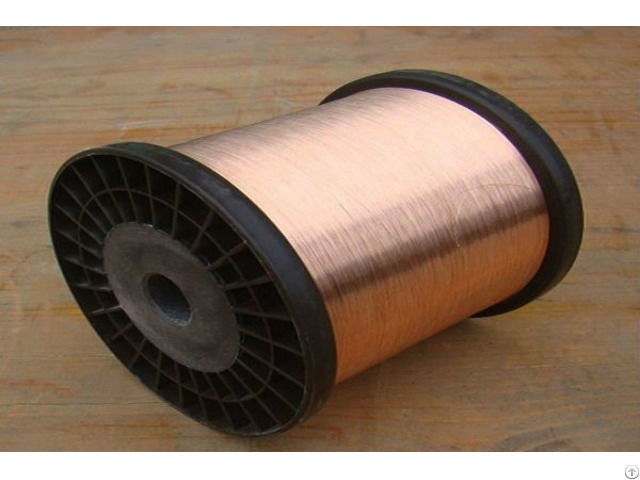 Given the same weight and diameter, ours wire measures 2.6 to 3.2 times longer than copper wire, which means 1 Ton pure copper wire should offer 2.6-3.2 Ton CCA Wire, so reduce the raw material cost much for production factory. 2. 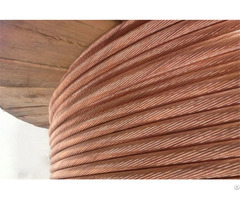 According to pure copper wire, the impossibility to separate copper from CCA wire, so it keeps thieves away. 3. 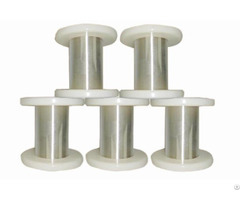 CCA wire is more malleable than copper wire, unlike aluminum that would generate the insulation oxide, easier processing and good conductive properties. 4. 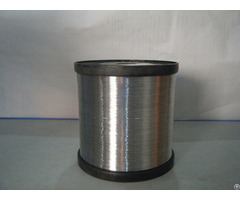 CCA wire is light weight, easy to transport and installation and construction, to reduce labor costs . CCA wire widely used in Cable TV signal and large volume communications net work signal transmission, control signal cable, welding cable and so on. Posted By: YuXiang Group International Co., Ltd.